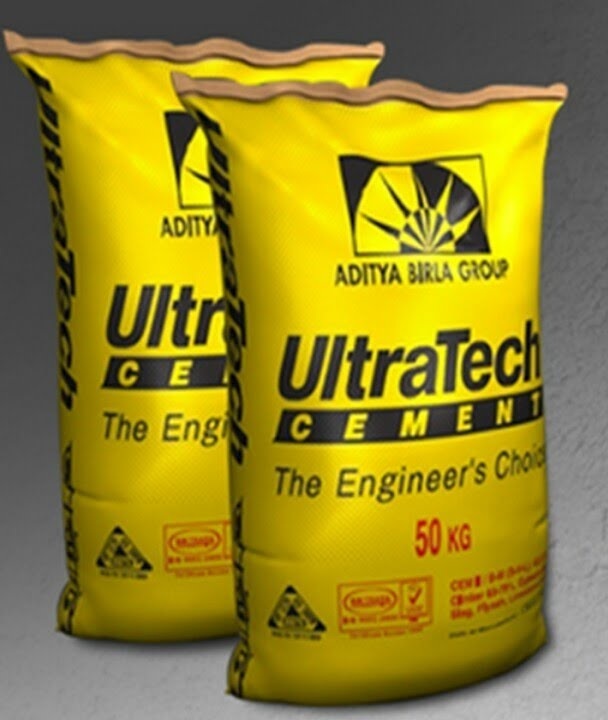 We are one of the leading Wholesale Stockist of UltraTech Cement in Gujarat level and we start off as distributors of Narmada brand cement in Vadodara in 1992. 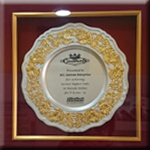 From then on, so we have been continuously engaged solely as distributors of cement in Baroda. 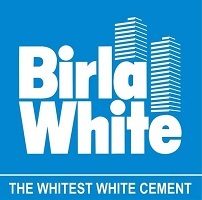 Our organization also undertakes bulk supply of cement and concrete in Vadodara and Gujarat. 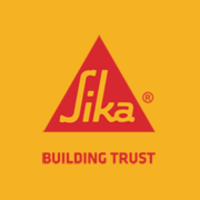 Therefore, we represent a perfect amalgamation of concrete solutions that have proven the test of time. We supply our products to a number of locations across Gujarat. 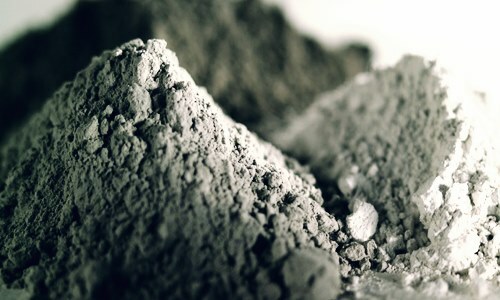 Pioneers in the industry, so we also offer ultratech power grout cement, ultratech readiplast powder, portland pozzolana cement, tilefixo nt cement, fixo block cement and even more ultratech ppc cement from India. 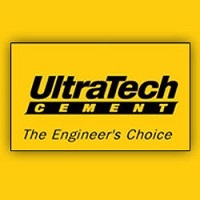 Our range of products include super stucco and ultratech super stucco. 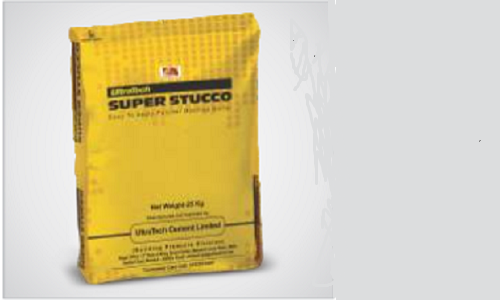 UltraTech Super Stucco can be applies directly over smooth concrete surfaces without hacking and generally requires no curing after application. 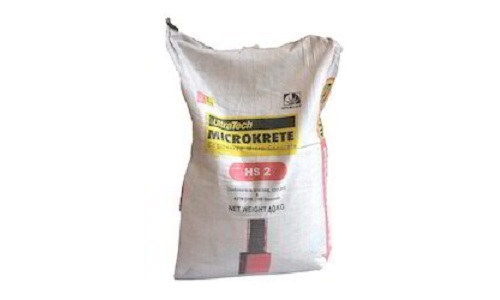 Leading Wholesale Trader of microkrete, ultratech ready mix concrete and ready mixed concrete from Vadodara. 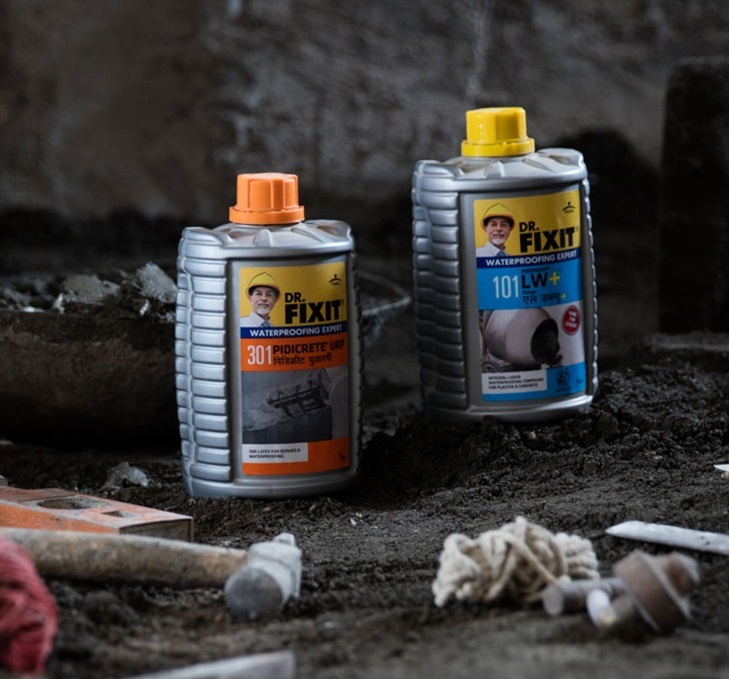 Ideal for fast and durable repairs. 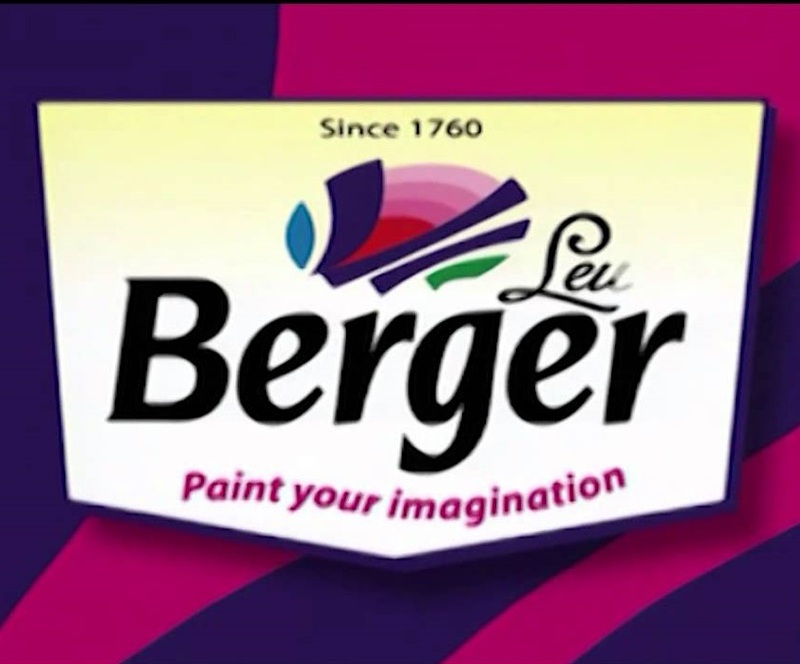 So It is develop by using special polymers, additives, and select fillers. We have been also able to generate goodwill in the market because of the quality and reliability of our range of Construction Material. This has been possible because of our renown and certifies business associates from whom we source our almost range of products. Their ability due to fulfill bulk and urgent requirements in turn helps us in contrast of fulfilling our commitments on time. 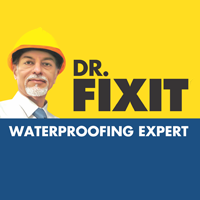 Hence procure our range from leading names of the industry seems like Berger, UltraTech, Dr. Fixit, Pidilite, Sika and Birla White.